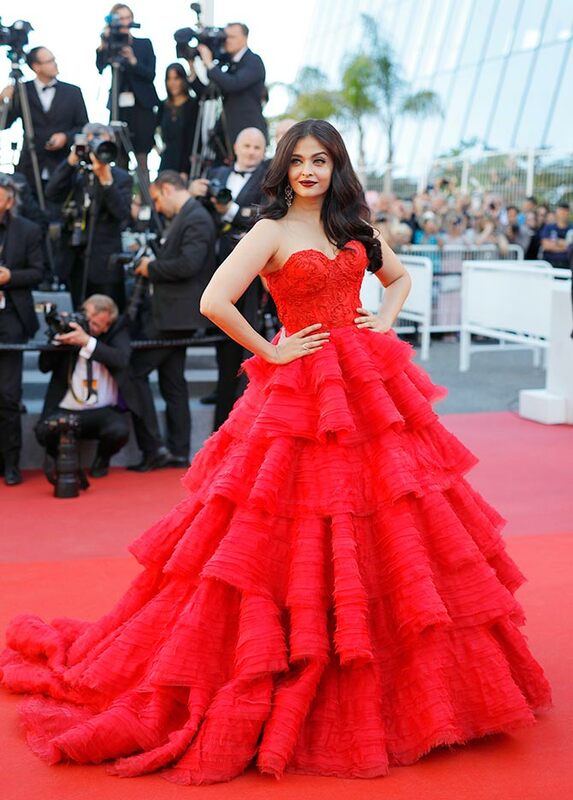 Aishwarya Painting The Cannes Red! 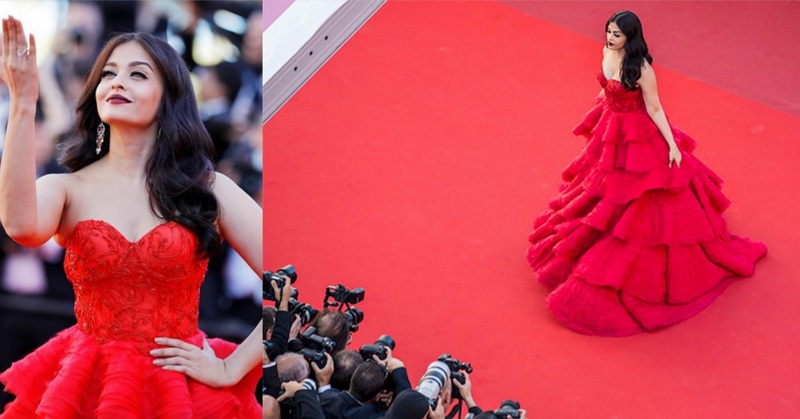 Home Celebrities Aishwarya Painting The Cannes Red! Following up to her PRINCESS appearance at Cannes, she went for red Ralph and Russo off shoulder gown. 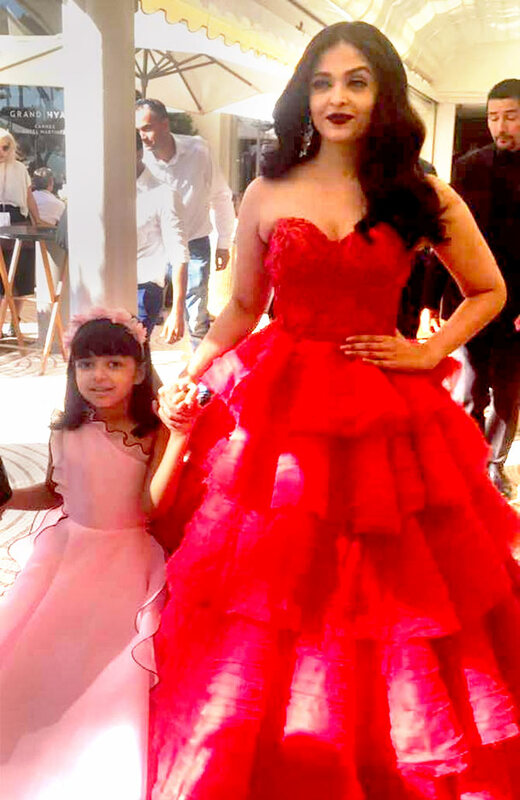 And as every one saw, she absolutely slayed it ! 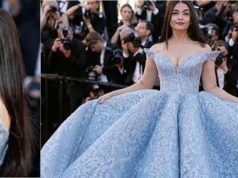 Her wavy hair, bold lip colour, heavy eyelashes and minimal accessories completed her look as she graced the red carpet. 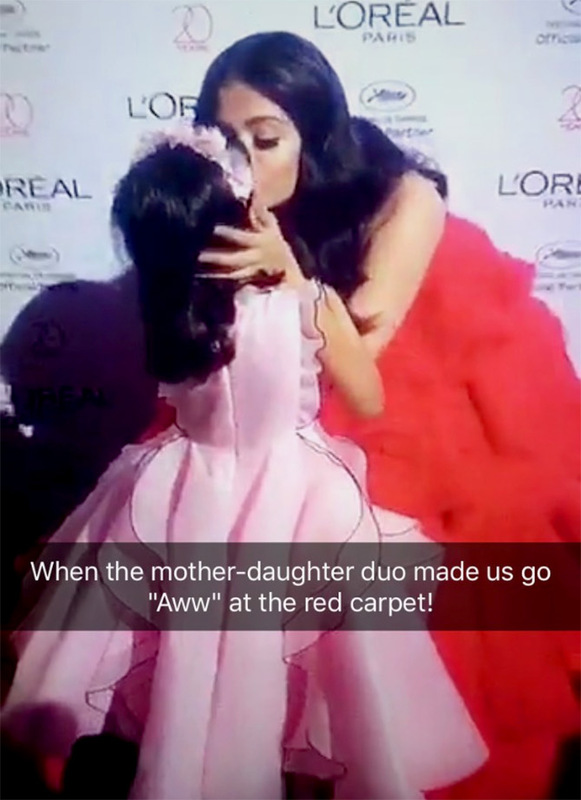 Her daughter – Aaradhya, also made an appearance at Cannes.